Combining app development experience for Android, iOS brand projects, vendor and industry standards hand on experience of delivering streaming media projects, extensive online marketing practice and cultivated contacts within target sectors, the Everywoah team is achieving remarkable traction in a short time period for next generation 360 video apps. Co-founder Paul Gailey leads marketing and business development. He has produced 360 and VR apps since 2015 for tier one brands directing app developer teams, and formerly led Glassware and wearable developer marketing agency relations during 2014-2015. Paul has a background in web marketing and direction of digital media projects since 2002.  The team previously worked together for over two years delivering Glassware, Wearable, streaming media, IoT, and other VR/360 projects before forming Everywoah in December 2016 to concentrate on 360 app and VR development. Updated on 2018-06-28T15:04:35+01:00, by Paul Gailey Alburquerque.